Here is Uncles favourite tipple!! This Beer garden lady will give us all we want! Maybe we should find her an assistant, so she doesnt get tired. Oh yes or maybe a dozen!! 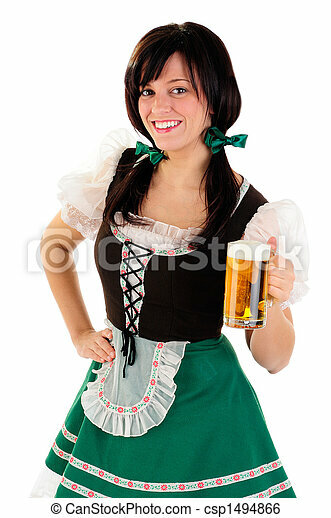 this beer lady would like to help! what do you think? Not that i'd take advantage of course!! I know PC. Your concerns with the beer lady are strictly of a scientific nature! Mind you though she is gorgeous though!! She looks pretty healthy! From a scientific perspective of course!